Michael Keaton, left, and Mark Ruffalo in a scene from “Spotlight.” The movie was nominated for eight Critics’ Choice Awards, including best picture. Ruffalo was nominated for best supporting actor. I am a longtime member of the Broadcast Film Critics Association, a group representing more than 300 critics in the U.S. and Canada, and today the organization announced nominees for the 21st Annual Critics’ Choice Awards. As usual, some of my personal favorites made the cut and others did not (I’m only one voter among hundreds). Regardless of my personal preferences, it’s a strong field of movies, and you can use the nominee list (below) to seek out the best in film. This year’s awards are slated for broadcast Jan. 17 at 5 p.m. (PT) on A&E, Lifetime and LMN. This event will be particularly special because — for the first time — the movie awards are being combined with honors doled out by the Broadcast Television Journalists Association. 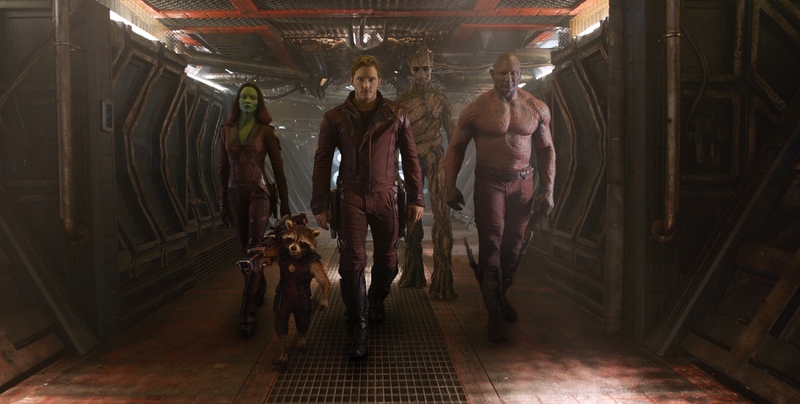 From left to right, Zoe Saldana plays Gamora, Bradley Cooper plays Rocket, Chris Pratt plays Peter Quill, Vin Diesel plays Groot and Dave Bautista plays Drax in “Guardians of the Galaxy.” Forrest ranks the film among the best of 2014. As we march into the new year and prepare ourselves for upcoming awards shows, it’s appropriate to reflect on the best movies of 2014. As usual, the year produced sure bets from well-known auteurs and a strong crop of art-house darlings, but we also had terrific pictures emerge from the much-derided cinematic mainstream. In fact, a number of blockbusters cracked my top 10. Following is the cream of the 2014 movie crop, complete with notes on how you can see them. The 19th Critics’ Choice Movie Awards were doled out Thursday, Jan. 16, in Santa Monica. Here is a complete list of winners. Sandra Bullock earned a Best Actress nomination for the Critics’ Choice Movie Awards thanks to her work in “Gravity.” The movie also received nine additional nominations, including nods for Best Picture and Best Director (Alfonso Cuaron). Longtime readers know that I am a voting member of the Broadcast Film Critics Association (BFCA), which hosts the nationally televised Critics’ Choice Movie Awards. Each year, the BFCA (consisting of more than 280 television, radio and online critics) honors the best in film. Our nomination ballots were cast Friday and tallied over the weekend. That means the nominees represent a critical consensus from the group. Next, BFCA members will vote for our favorites among these nominees. Winners will be crowned live Jan. 16 at our awards show in Santa Monica, Calif. The show will be broadcast on The CW Network at 8 p.m. PT/ET. Jean Dujardin, left, and Berenice Bejo in a scene from "The Artist." The movie won Best Picture in the Las Vegas Film Critics Society's annual Sierra Awards. It’s a big day for movie awards. Not only did the Broadcast Film Critics Association announce the nominees for its annual Critics’ Choice Movie Awards today, the Las Vegas Film Critics Society announced the winners of its Sierra Awards. I vote in both groups, so I always like to publicize the winners. “The Artist” was the big Sierra Awards winner, nabbing five honors, including Best Picture. The male star of the film, Jean Dujardin, picked up Best Actor, and the movie also nabbed Best Score, Best Costume Design and Best Art Direction. “Hugo” also performed well, winning awards for Best Family Film and Best Film Editing and helping its young star, Asa Butterfield, take the Youth In Film honor. Following is a complete list of winners, plus the Las Vegas Film Critics Society list of the top 10 films of 2011. Longtime readers know that I’m a member of the Broadcast Film Critics Association thanks to my affiliation with Alice Radio (96.5 FM in Reno, NV) and Idaho Country (KQFC-FM in Boise, ID). Today our organization released its nominee list for the Critics’ Choice Movie Awards, which will be telecast live at 8 p.m. Jan. 12 on VH1. Often, Critics’ Choice award winners go on to nab Oscars, so the nominee list gives you a nice look at the movies that are likely to be players in the coming months. 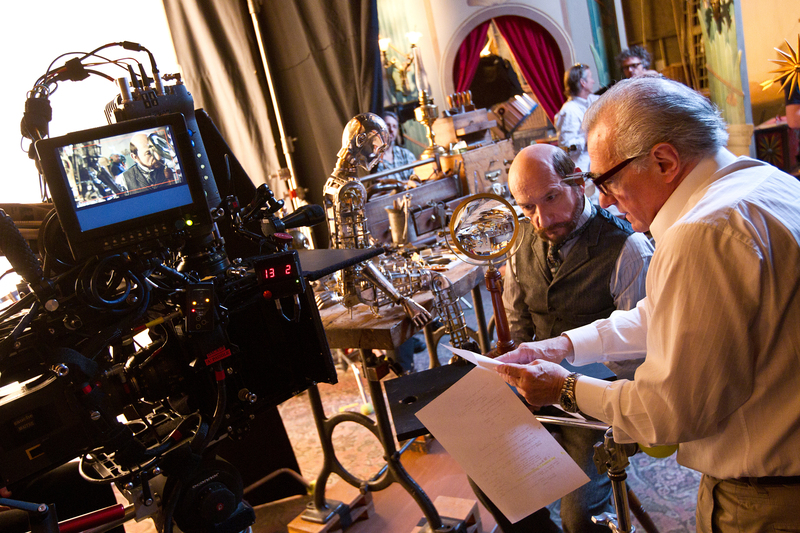 Martin Scorsese’s charming family film “Hugo” and the beautiful silent-movie “The Artist” led all contenders this year with 11 nominations each. Also toward the top of the pack were “The Help” and “Drive,” each scoring eight nominations. Following is a complete list of nominees. Winners will be revealed live during the Jan. 12 VH1 broadcast. 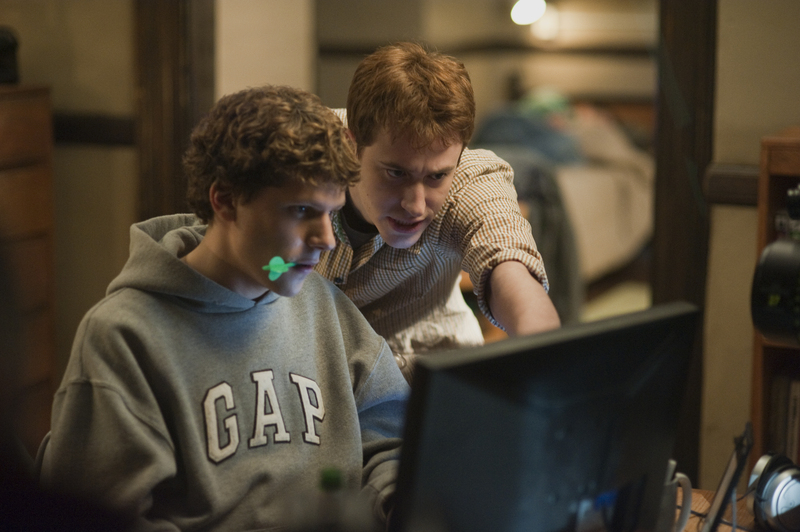 Jesse Eisenberg, left, and Joseph Mazzello in a scene from "The Social Network." The film was named best of 2010 by the Las Vegas Film Critics Society.